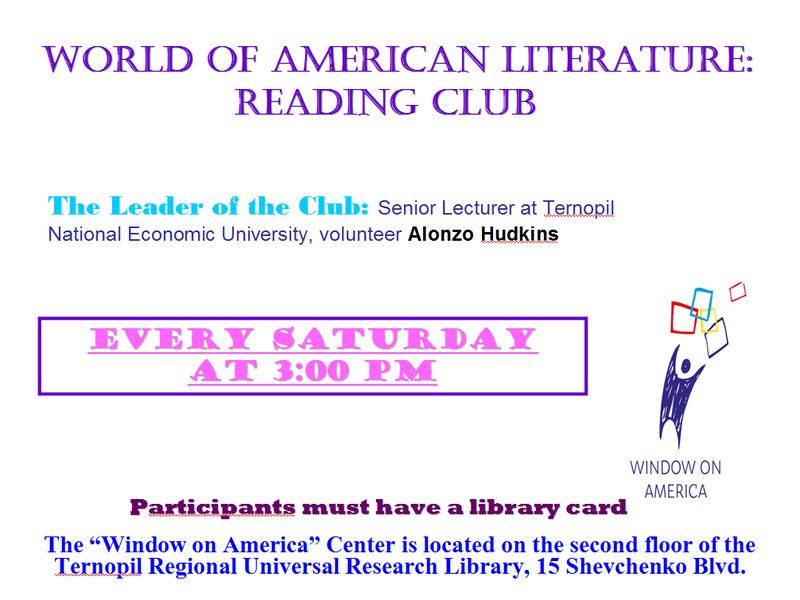 Window on America Center in Ternopil Scientific Library: We are waiting for you every Saturday! Let`s read together! We are waiting for you every Saturday! 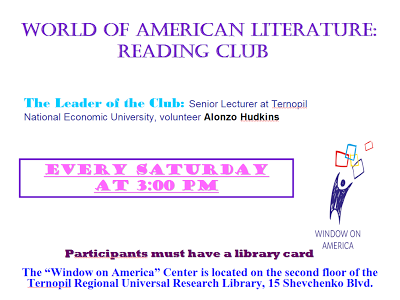 Let`s read together!